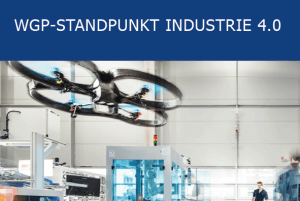 The WGP has identified the topics manufacturing processes, machine tools, assembly, organization, industry 4.0 in production as well as advanced materials as decisive for the near future. For the promotion of these five topics, the WGP Annual Congress takes place once a year. 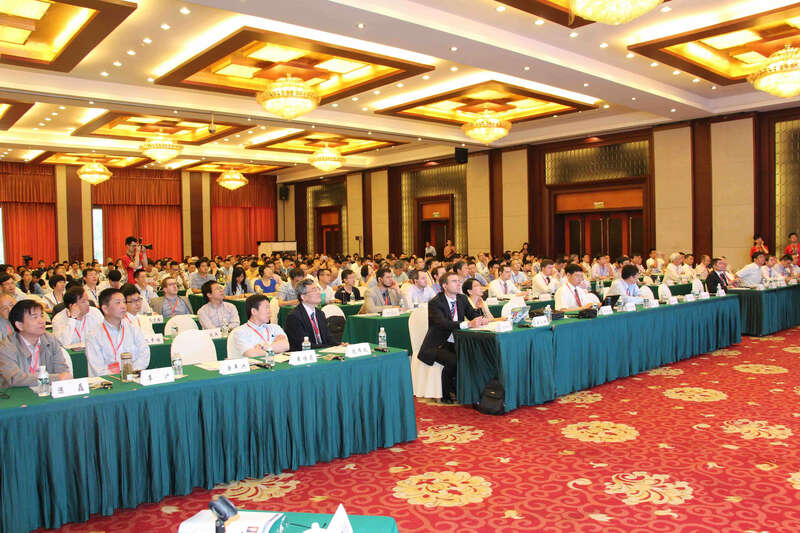 The WGP Annual Congress is to serve 200 scientists as a platform for the exchange of knowledge and experience. The current research results of the WGP institutes are presented in over 40 speeches and discussed with the participants. 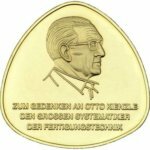 Every year, the WGP awards the Otto-Kienzle Commemorative Medal to an excellent junior scientist of manufacturing technology. At this, not only special performance in the scientific area is honoured but also the award winner’s personality. 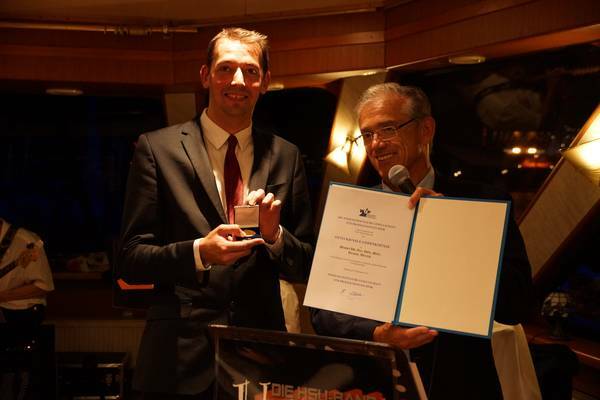 The ceremonial award of the medal takes place within the frame of the WGP Annual Congress. At the 37 university and Fraunhofer institutes of the WGP professors, expertise covering the entire spectrum of production technology is collected. It is passed on by the scientists regularly at events staffed with the highest calibre. Please find the current dates of speeches from colloquia to conferences – both national and international – in our list. In Germany, the WGP unites far more than 1,300 scientists at over 35 university research institutes of production technology. The work of these specialists is focussed on the development of new ideas and their transfer into economy. Every year, numerous national and international publications in the form of books and monographies, dissertations, research reports, articles in trade journals and published speeches are developed on this work.